Improve the quality of the plastics you use by trusting the team at Regency Plastics. Possessing the skills, qualifications, equipment, and experience to both supply and cut a wide range of plastic products Regency Plastics can improve your operations and the quality of your products. As a part of our complete plastics service we can proudly supply our customers across Melbourne with several types of premium plastics including polyurethane, polystone, nylon, UHMWPE, and Teflon in rods or sheets. 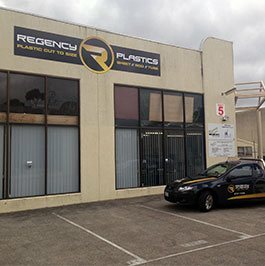 Cut to size and dimensions provided by our valued clients, Regency Plastics can machine Teflon film sheets to provide businesses throughout Melbourne with a self-lubricating, fluid-resistant, and highly-durable and flexible surface. 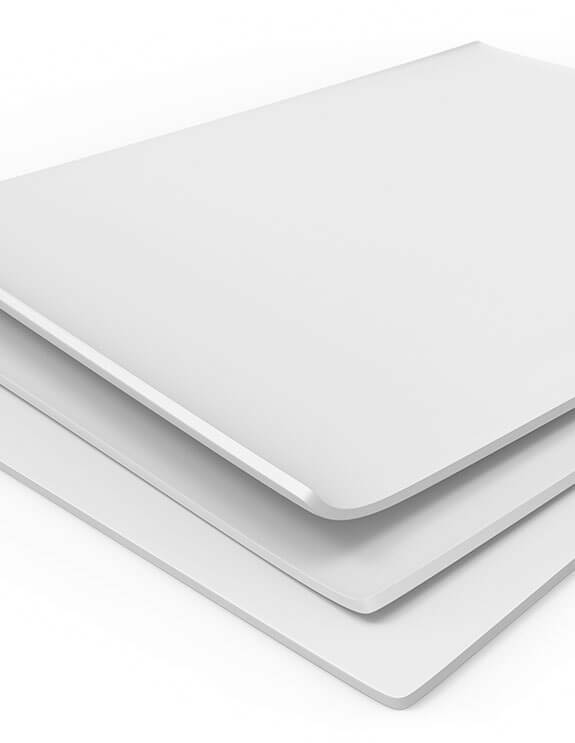 To discuss your needs with our Teflon sheet suppliers, call our team directly on (03) 9761 4452.